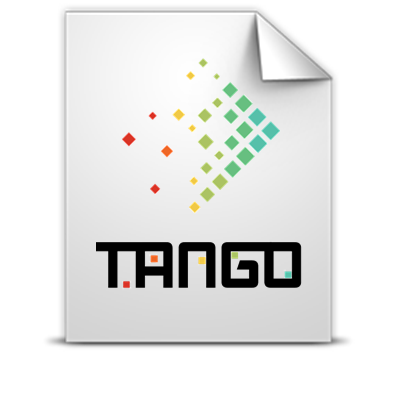 This document accompanies the software release of the TANGO project at the end of Year 2 (Quality optimisation and trade-offs). It presents the installation manuals of the different software components found in the overall TANGO architecture. First, it presents the installation of development tools and then of the software to install on the operational/runtime infrastructure of heterogeneous hardware.